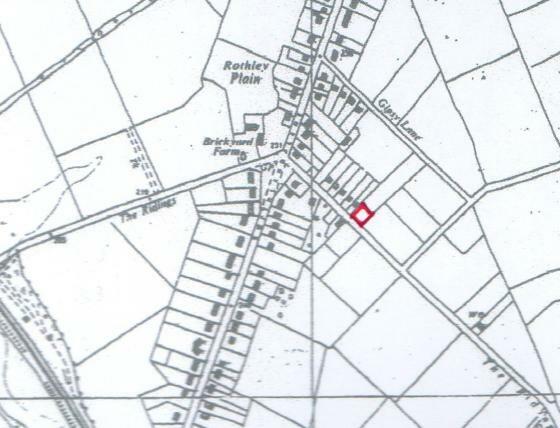 I have called this Harrington Corner, research will give the old name, because Norman and Barbara Harrington live next to it at 125 The Ridings and when they first moved there in 1962 they rented this small piece of field from Mr Copson of Brickyard Farm at a rent of £1 per annum. 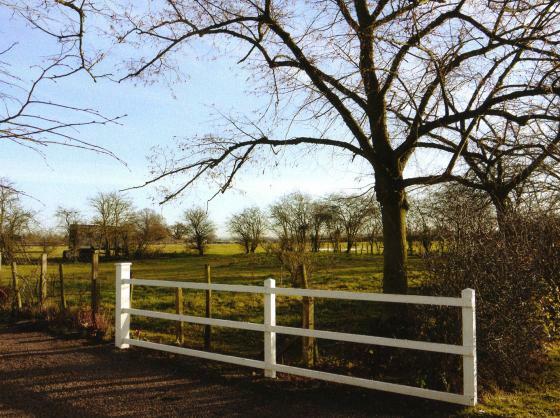 It was actively used as a play field for their children and although Norman had the chance to buy it at a later date his boys had grown up and it was no longer needed. It is now owned by a retired builder, most likely seen as a good building plot, but permission not given. As the old hedgerow is lanky and sparse it gives access to grazing horses so, again, no meadow here. Pity, it is a lovely old corner but the Limes forming part of the avenue along The Ridings look worn out and too close together. XHTML 1.0 validated. WCAG compliant. Page generated in 0.1319 seconds.